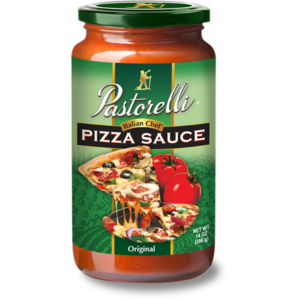 Your Favorite Pizza Sauce is Now Non-GMO Project Verified - Pastorelli Food Products, Inc.
Of course, some things haven’t changed, like our use of California vine-ripened tomatoes, imported Pecorino Romano cheese and imported Extra Virgin Olive Oil. 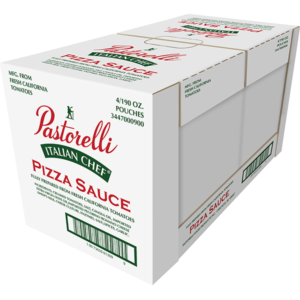 In an effort to maintain total transparency with our customer base, Pastorelli is proud to announce that our Italian Chef Pizza Sauce is now Non-GMO Project Verified. 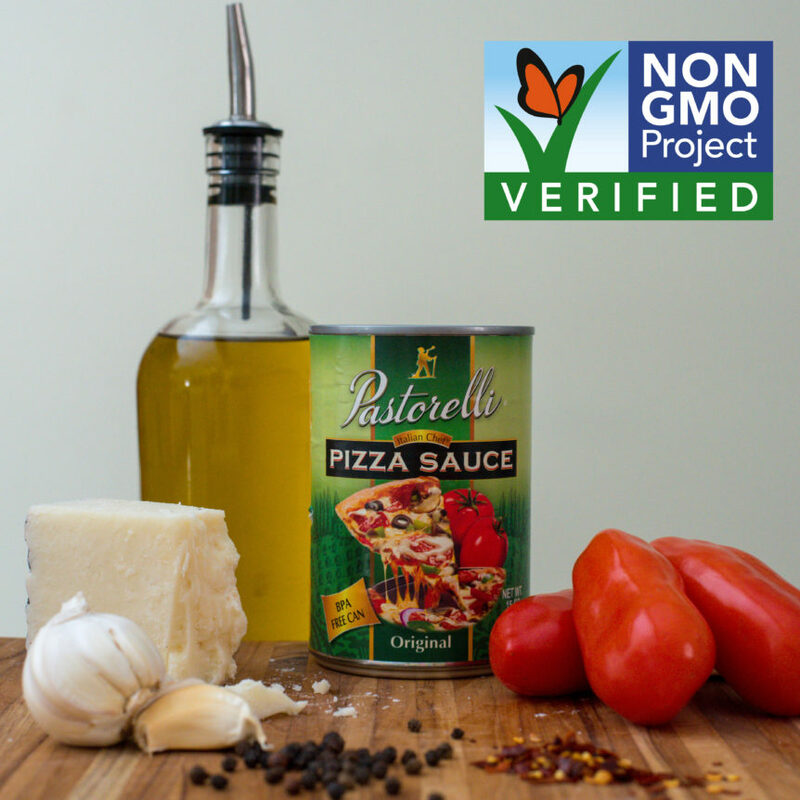 We chose to partner with the Non-GMO Project because their seal is among the most trusted in North America when it comes to avoidance of genetically engineered foods. 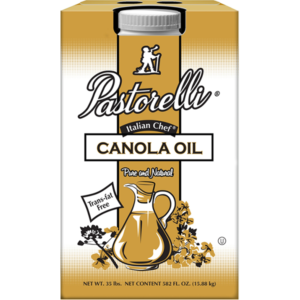 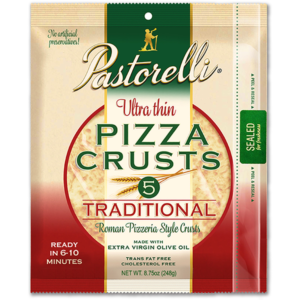 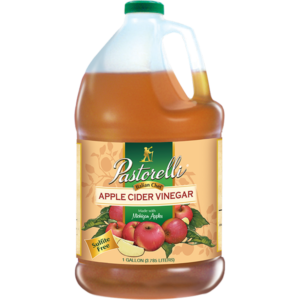 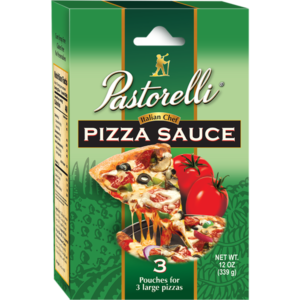 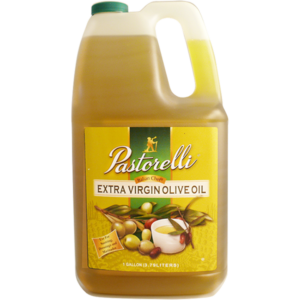 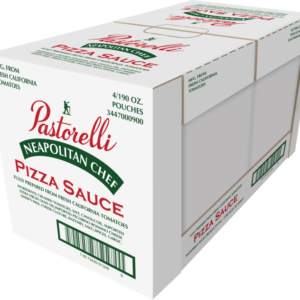 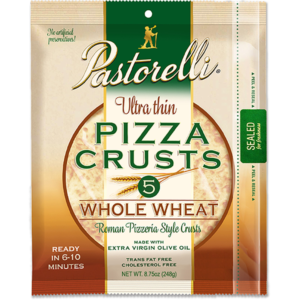 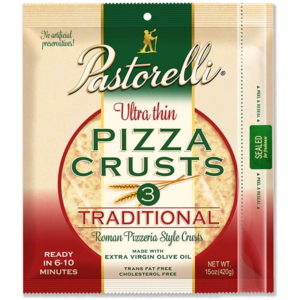 We want our customers to feel confident in the sourcing of their food when they put Pastorelli sauce on their pizzas. 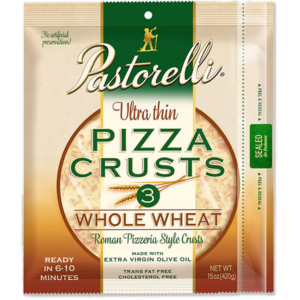 We’ll continue to improve our products and to use sustainable, wholesome ingredients.